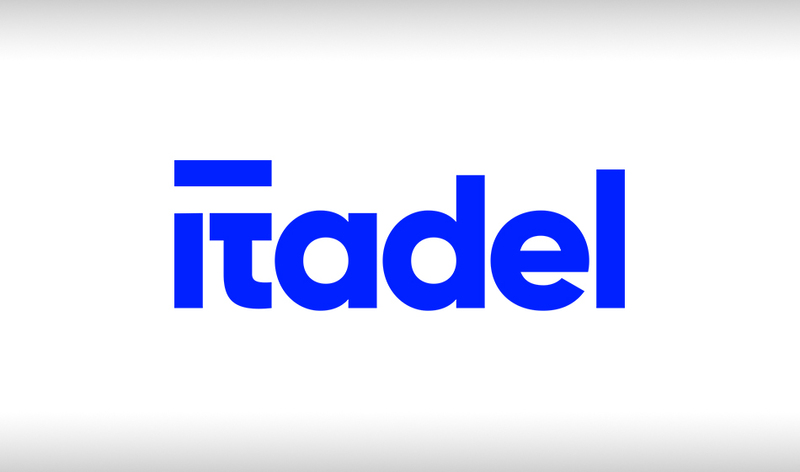 TDC Hosting has changed name to Itadel A/S. This is after TDC Group sold TDC Hosting to Maj Invest Equity back in March 2017. The reason why i choose to write this on my blog, is because i work as a Client Management Specialist at Itadel A/S.